The 'Gherkin' has been announced as the most successful building nickname in the UK for this century, according to a YouGov poll. Steamrolling past the 'Cheese Grater' and the 'Walkie Talkie', results show over three times as many Britons (72%) recognise the Gherkin, also known as 30 St Mary Axe. The Cheese Grater, formally known as The Leadenhall Building, followed with 23% while the Walkie Talkie, officially named 20 Fenchurch Street, took third position (19%). While 86% of Londoners recognised the Gherkin, that leaves 14% never having heard of the building -quite an alarming portion for a structure that is so unique in the skyline. 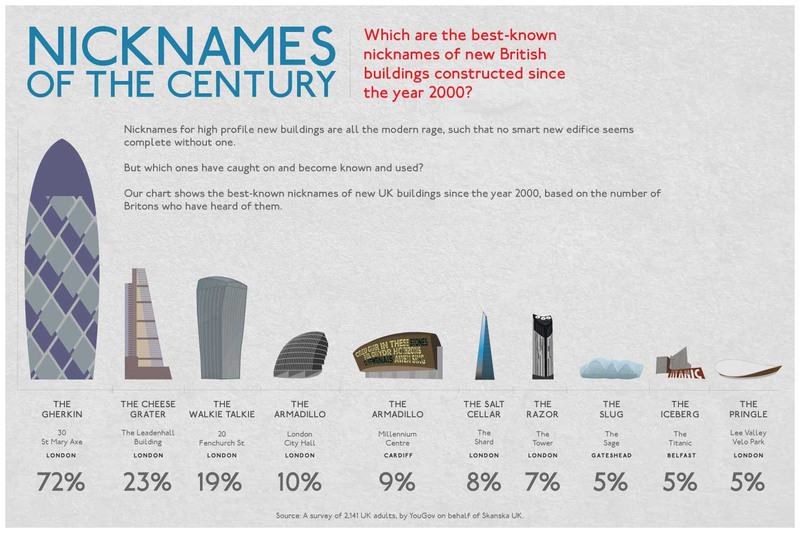 Nonetheless the comparison shows that the Gherkin is the only UK new building - since 2000 - that is almost as identifiable nationally as it is locally. 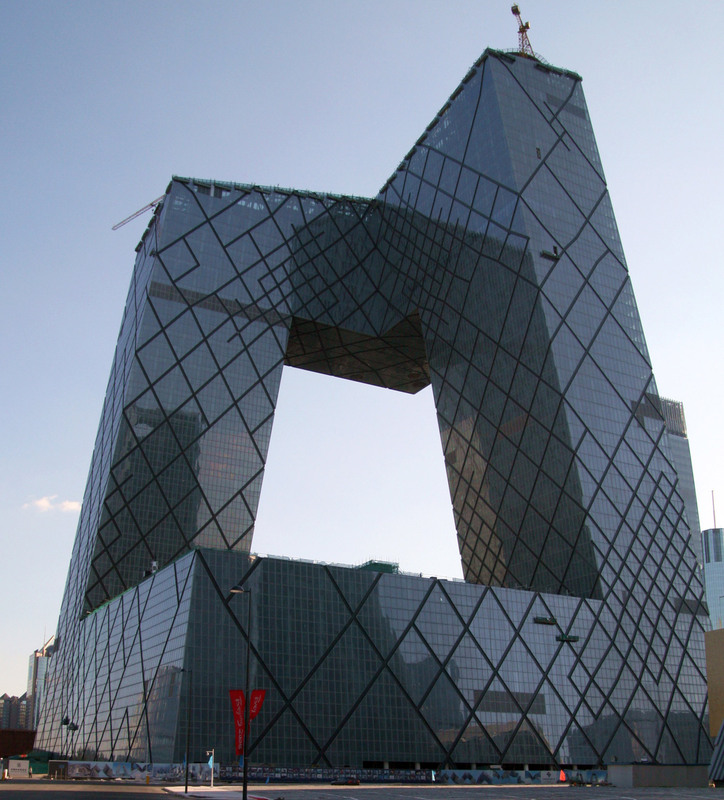 'The Big Pants', 'Big Underpants' with variations thereof, or 'Haemorrhoid' - Beijing's CCTV Headquarters, China. 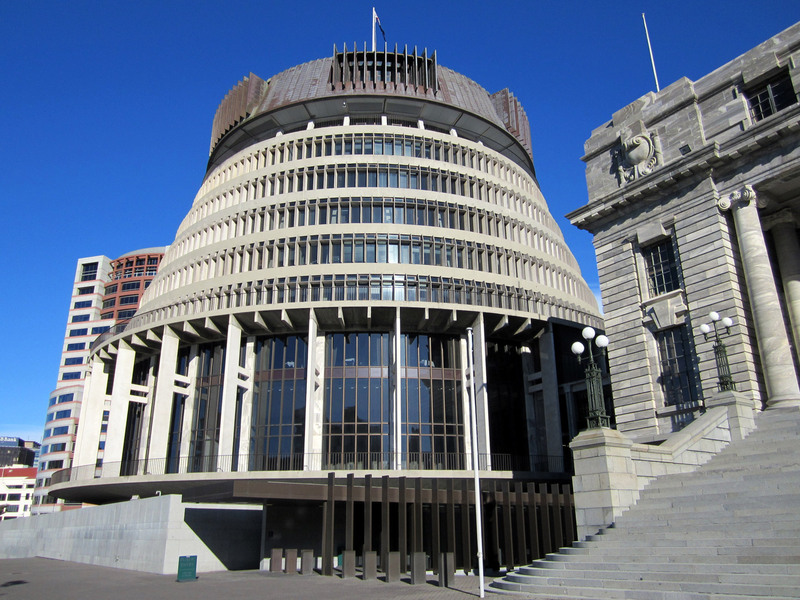 From various angles this structure looks like a pair of trousers or underpants. 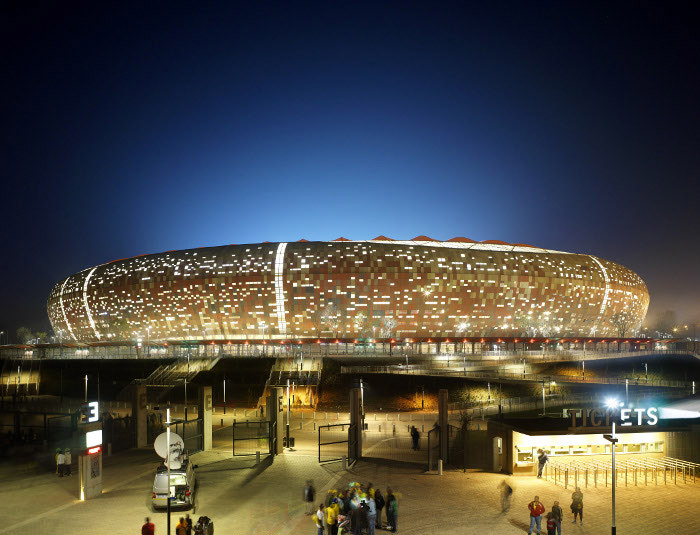 'The Calabash' - the Soccer City Stadium in Johannesburg, South Africa. 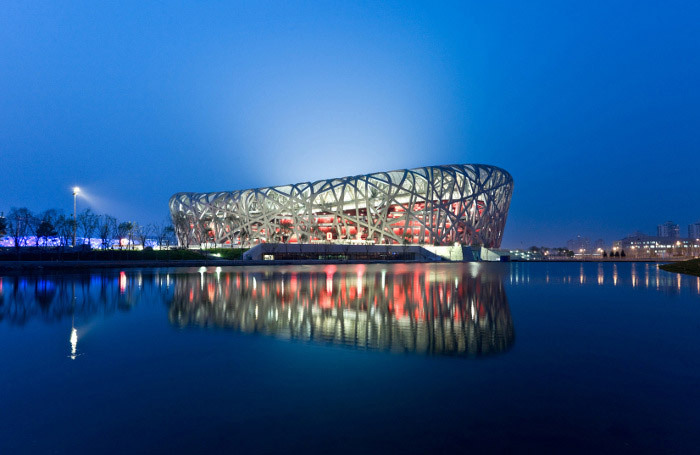 A nickname as well as part of the inspiration behind the building, Calabash is an African cooking pot and aptly replicates South Africa's 'melting pot' heat.